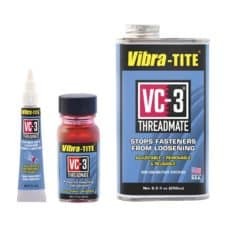 Vibra-Tite Structural adhesives are a methacrylate technology, room temperature curing, two part, no mix system comprised of resin and hardener. Structural adhesives work on metal, composites, plastic, wood, ceramic and many other substrates. Since it is a two part system, structurals are ideal for parts where extended open time is needed. 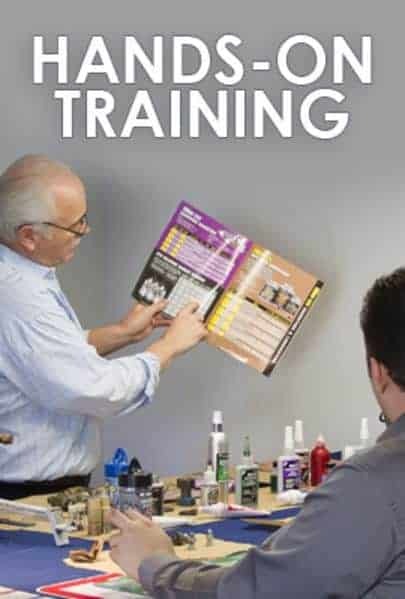 Structural acrylic adhesive that is designed to bond a wide range of substrates such as metal, wood and some plastics. An activated Acrylic adhesive designed for fast fixturing on metal and ceramic materials. Applications include bonding metal or ceramic close fitting rigid parts which are exposed to thermal cycling, like motor assemblies. 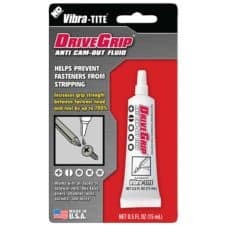 An activated acrylic adhesive designed for fast fixturing on metal and magnet materials and a no mix system. Used in applications that require very fast assembly. RVM Rear view mirror bonder. 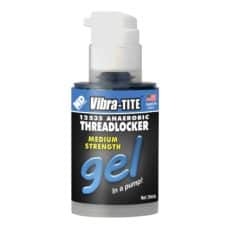 Vibra-Tite 825 is an economical, multipurpose structural adhesive/sealant designed for difficult bonding and sealing applications. It is a moisture curing sealant developed for industrial uses requiring elasticity, high immediate green strength and excellent adhesion. Non-sagging but easy to gun / apply in field installations.